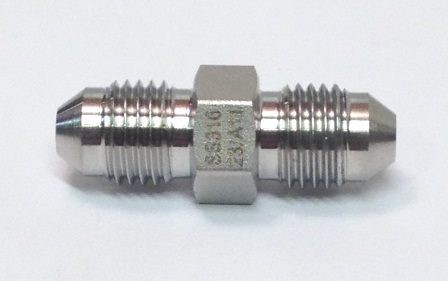 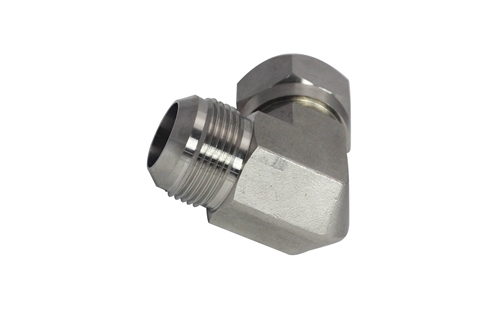 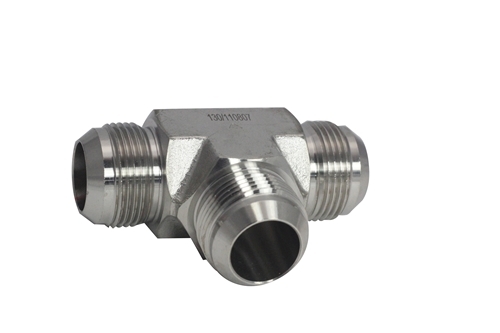 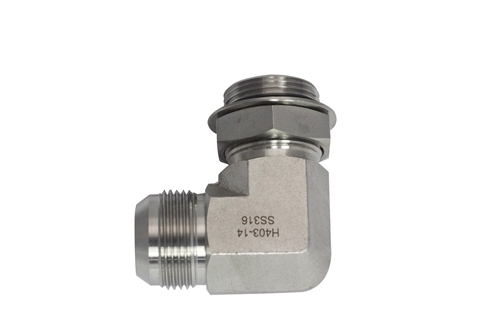 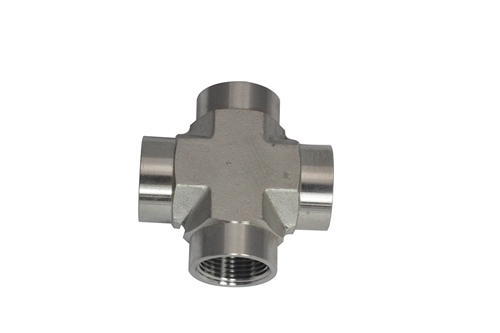 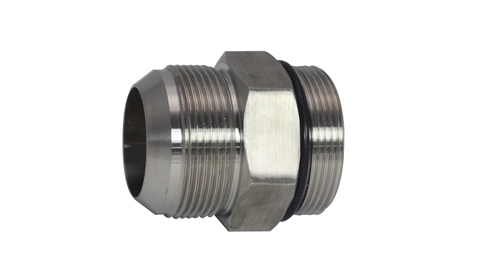 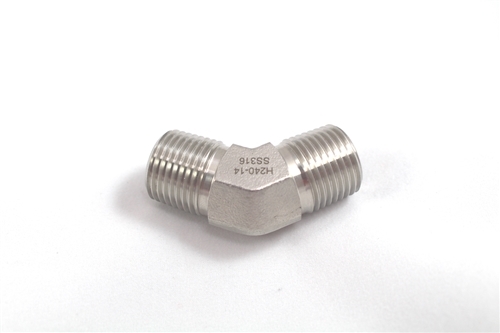 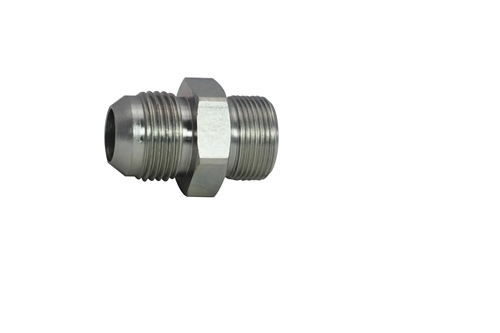 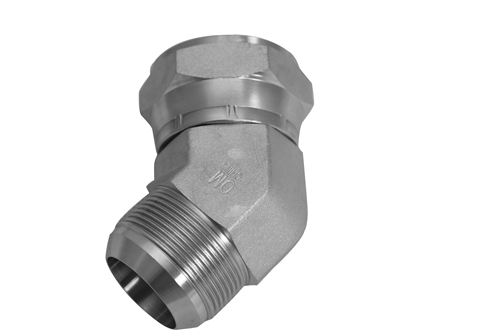 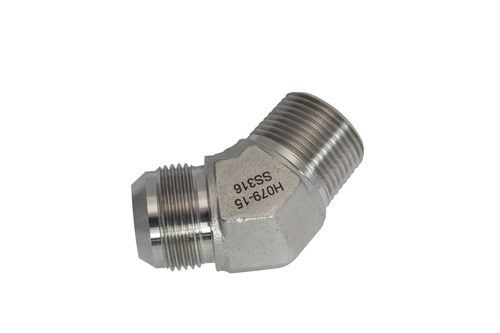 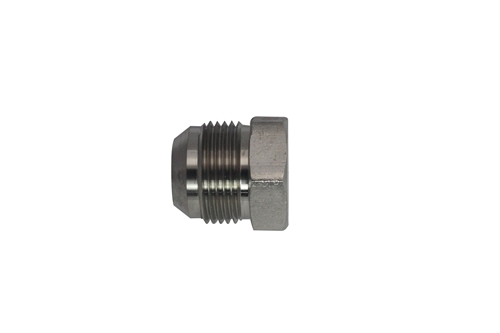 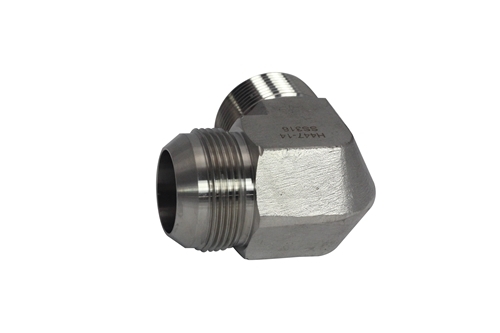 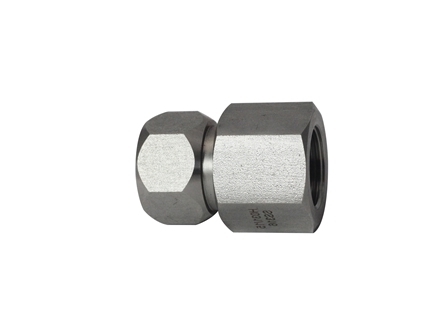 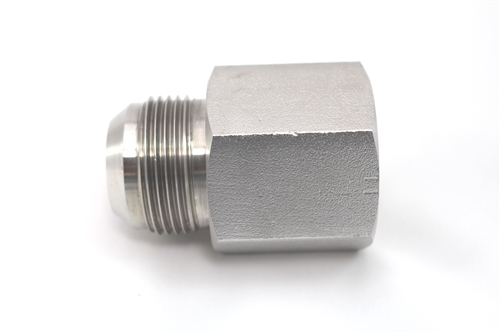 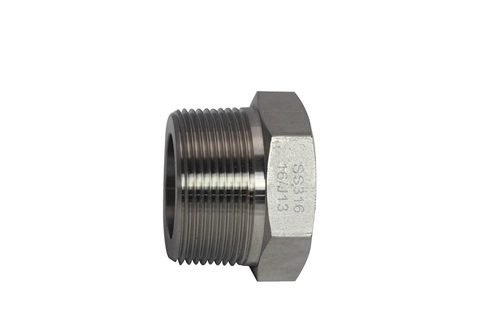 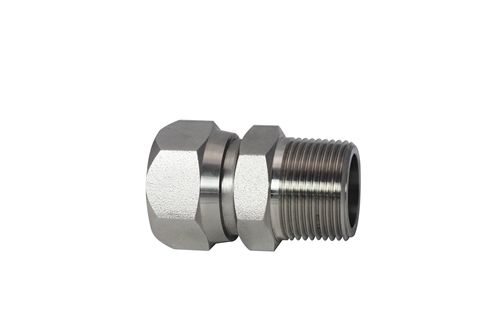 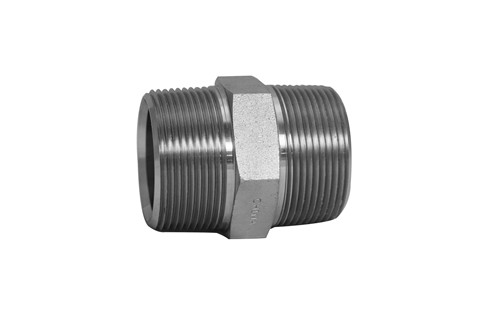 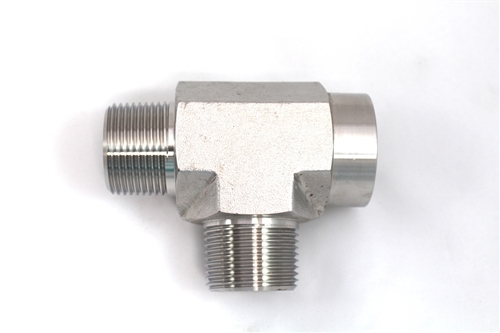 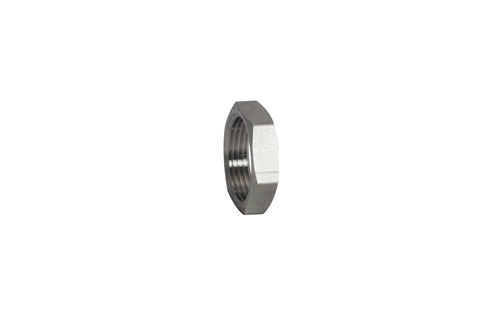 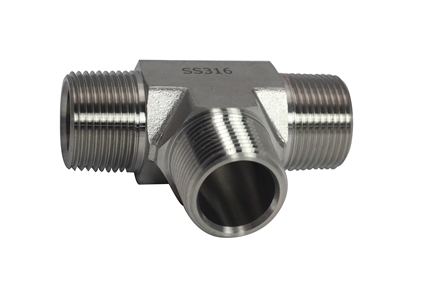 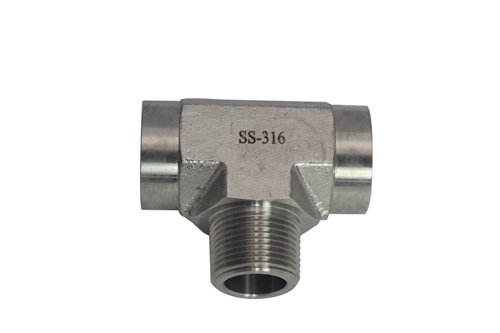 We have many quality adapters made with 316 Stainless Steel to complement the hose assemblies that we make. 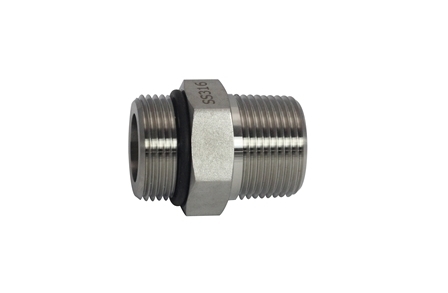 Look below for the most common adapters and if you don't find what you are looking for please give us a call. 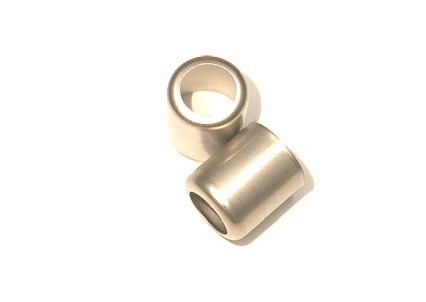 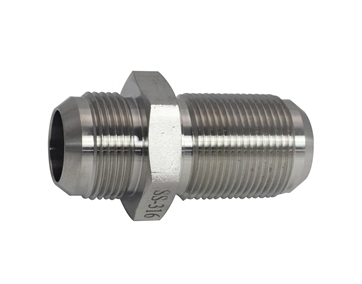 -05 Male JIC by 1/8" MNPT, 316 Stainless Steel Adapter. 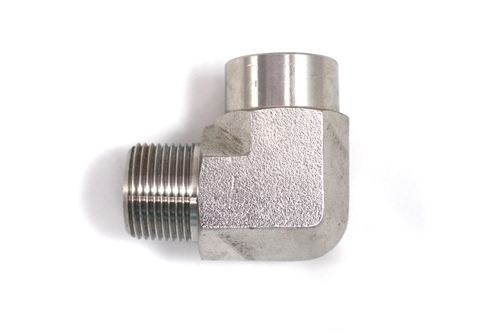 Can't find the adapter you are looking for, give us a call! 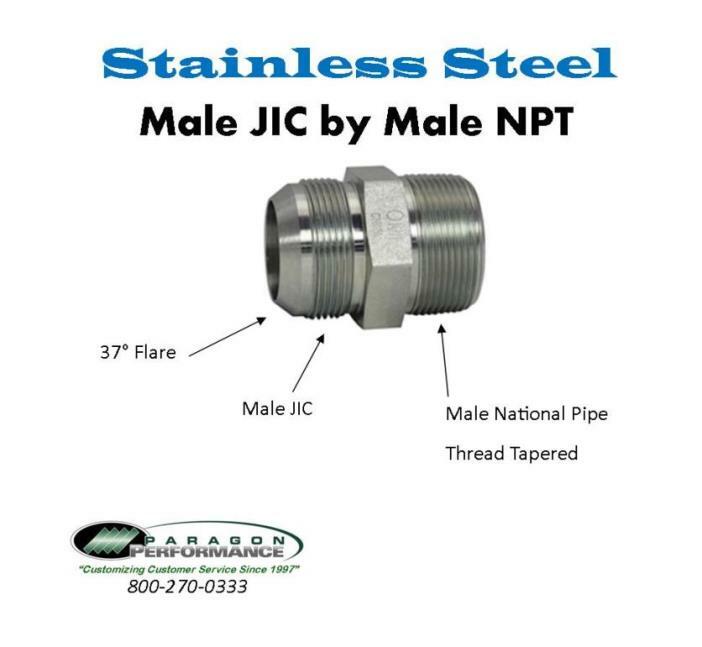 -04 Male JIC by 3/8" Male NPT 90°, Stainless Steel Adapter.